To achieve high academic standards through inspirational quality teaching and learning, delivering a creative and enriched curriculum with equal opportunities for all. 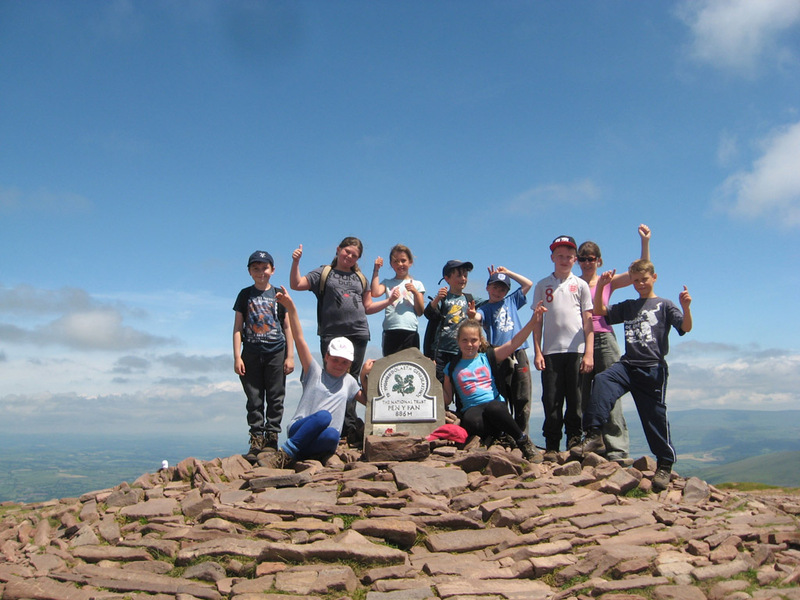 To provide a stimulating, supportive and happy learning environment which promotes challenge and adventure where pupils are inspired to achieve and exceed their full and unique potential. To nurture a ‘can do’ attitude where all children believe that they can achieve more than they thought possible. 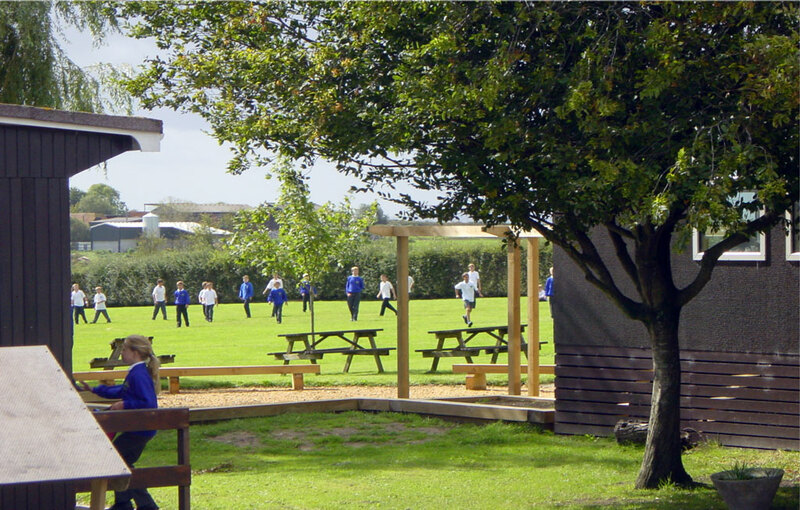 To provide a school environment which is welcoming, engaging, safe and secure that enhances and enriches the curriculum both inside and outside. An environment which supports all children to become self-disciplined and self-confident in order to equip them for life ahead. 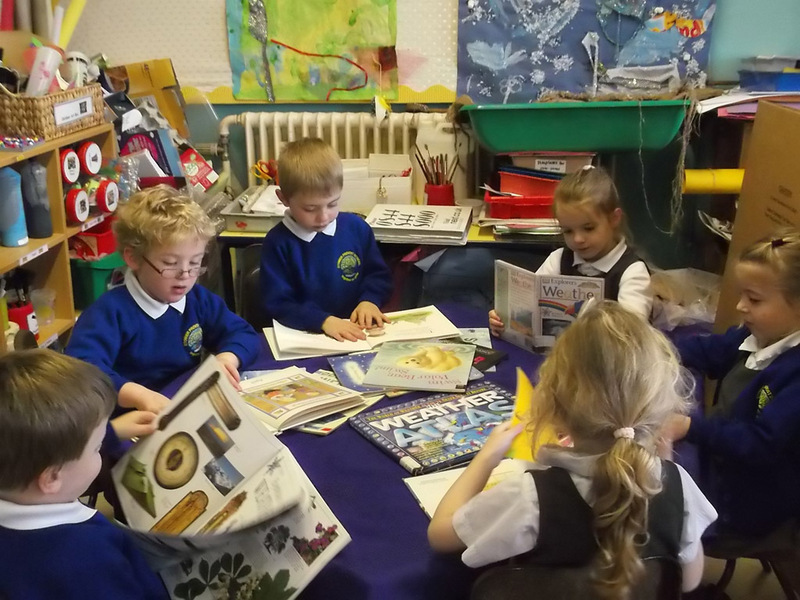 To foster relationships within our school community which are respectful, tolerant, kind and forgiving. To develop, encourage and expect Pupils, Staff, Parents and Governors to be Resourceful, Resilient and Responsible Leaders and Learners.